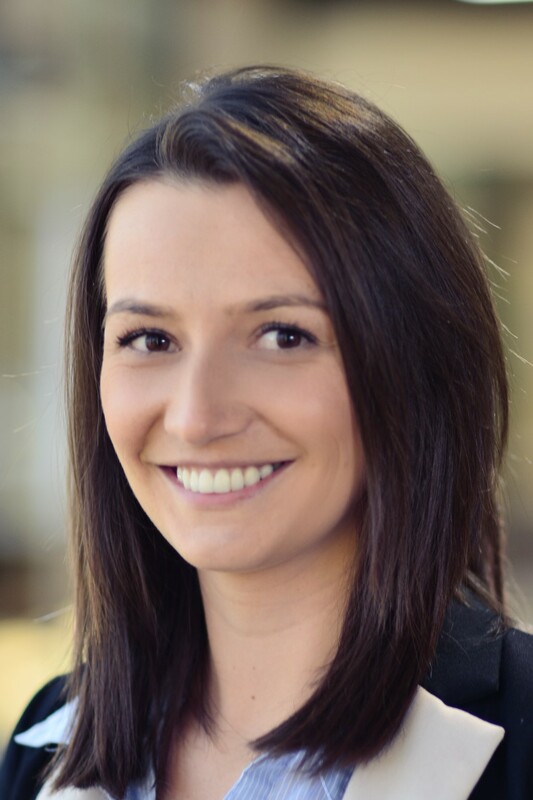 Chicago, IL — Illumia announced today Admira Ibisevic as Managing Partner effective April 8th, 2019. Admira joins current Managing Partner, Sanel Kostic, and will operate in a dual leadership structure. Managing Partner, Sanel Kostic, highlights this development as a key differentiator in executing the next phase of Illumia’s growth strategy: “We are tremendously excited to have someone of Admira’s caliber join our team. This strategic move will allow Illumia to not only delight our existing client base but also accelerate new product introduction, form strategic alliances, and drive expansion plans on a global scale, while in parallel maintaining our commitment to deliver results through both organic and acquisition-based growth." 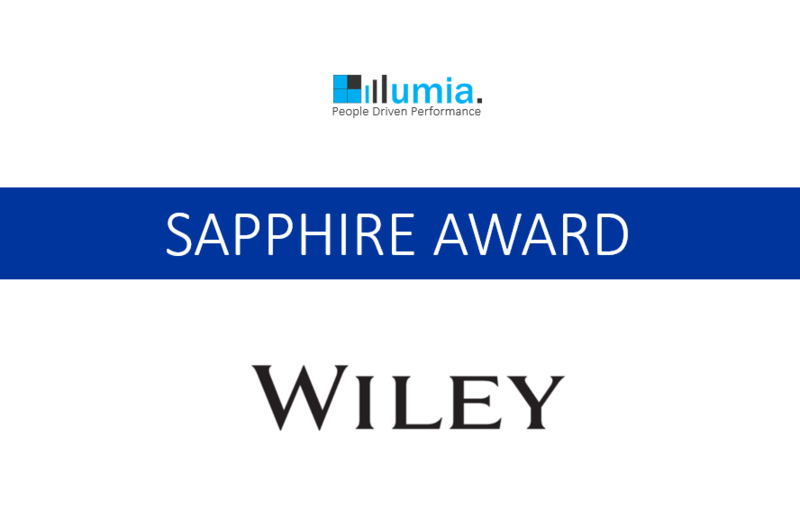 Minneapolis, MN — Wiley announced today that Illumia Consulting is a 2018 Sapphire Award winning Partner. The Sapphire designation recognizes Illumia Consulting’s commitment to building better workplaces with the help of Everything DiSC®, The Five Behaviors of a Cohesive Team®, and PXT Select, proven workplace assessment-driven solutions from Wiley. 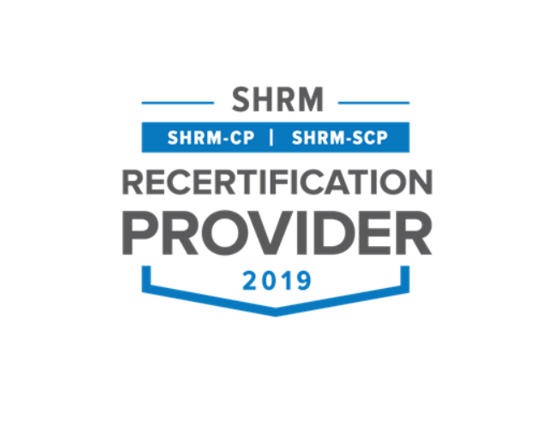 Chicago, IL – Illumia announced today an enhancement to current service lines by offering SHRM professional development credits to their existing and future clients.